QUALITY RENOVATION ON ONE ACRE ! 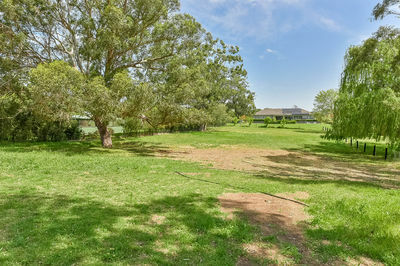 Finally, a one acre property that has all of the features you are looking for. 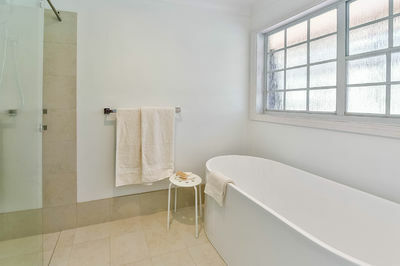 Fully renovated to a high standard, allowing you to just move in. 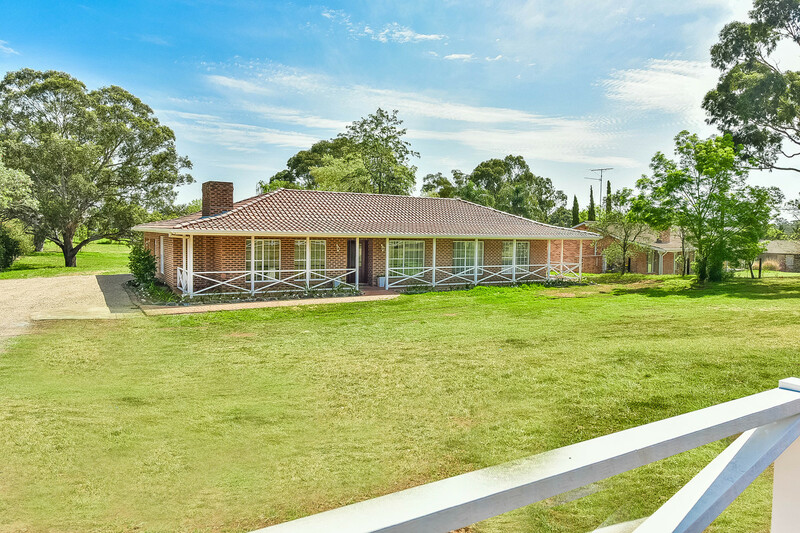 A beautifully presented home and block that offers side access, and a great outdoor entertaining area in a convenient location. Only minutes to Camden’s main street. 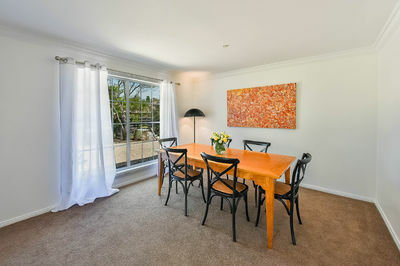 – Warm and inviting dining and living areas flow from the kitchen. – Two living areas provide flexibility for the family, with the bonus of a separate study nook as well. 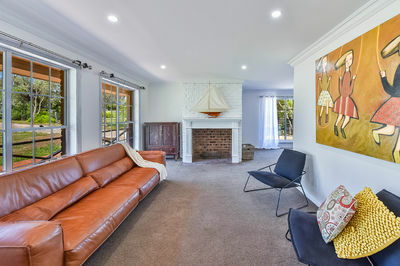 – Main living area features an open fire place. 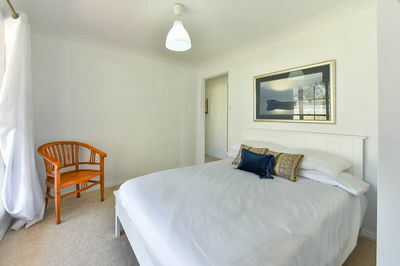 – Generous master presents as brand new with a fully renovated ensuite, brand new carpet and paint and a spacious robe. 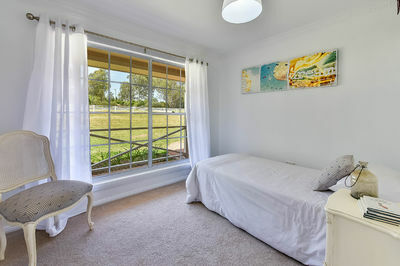 – All other bedrooms have built in wardrobes with brand new carpet and paint. 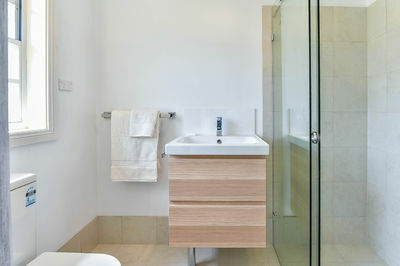 – Main bathroom stripped back, fully renovated and reconfigured complete with freestanding bath and double vanity. 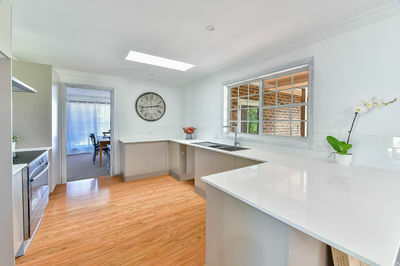 – Spacious brand new kitchen offering the highest quality finishes and a brand new 900mm oven. 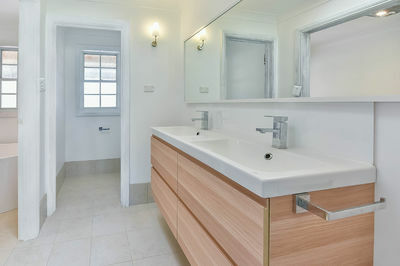 Plenty of storage and quality stone bench tops. – A large covered outdoor entertaining area flows from the kitchen, complete with a built in BBQ area. Handy additional bathroom services guests while entertaining outside. 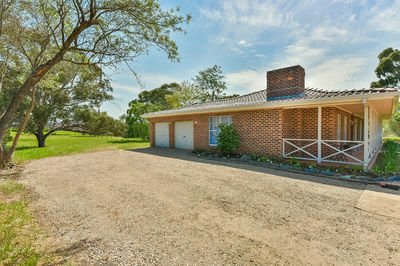 – A large low maintenance block offering many possibilities. – Brand new driveway leads to a double garage, and side access. 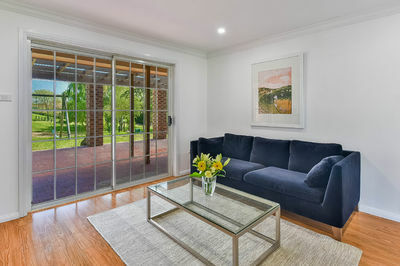 – Only minutes to central Camden.